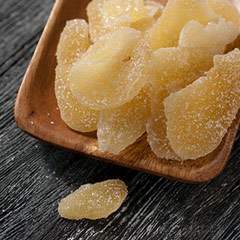 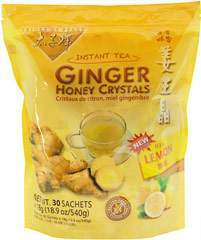 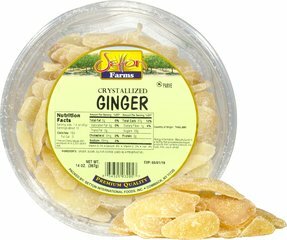 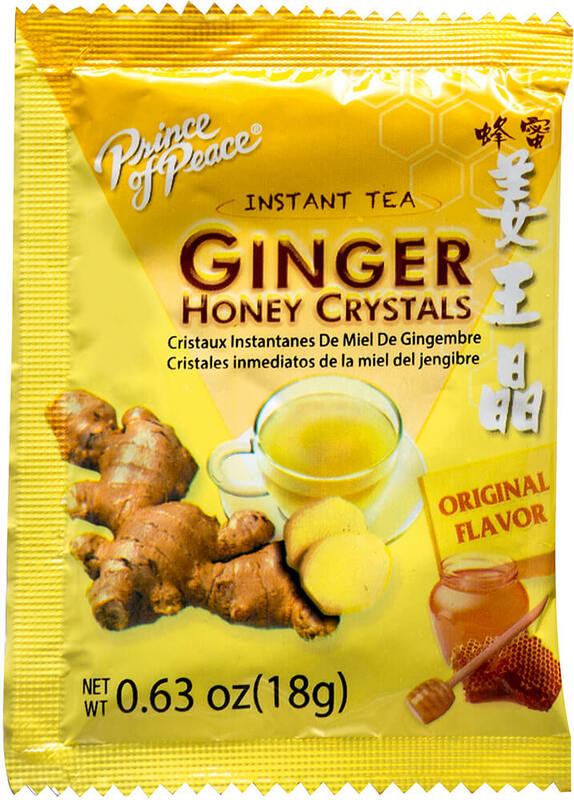 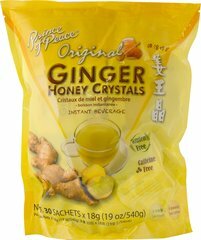 Prince of Peace brings you all the natural benefits of Ginger and Honey in their special blend of Instant Ginger Honey Crystals. 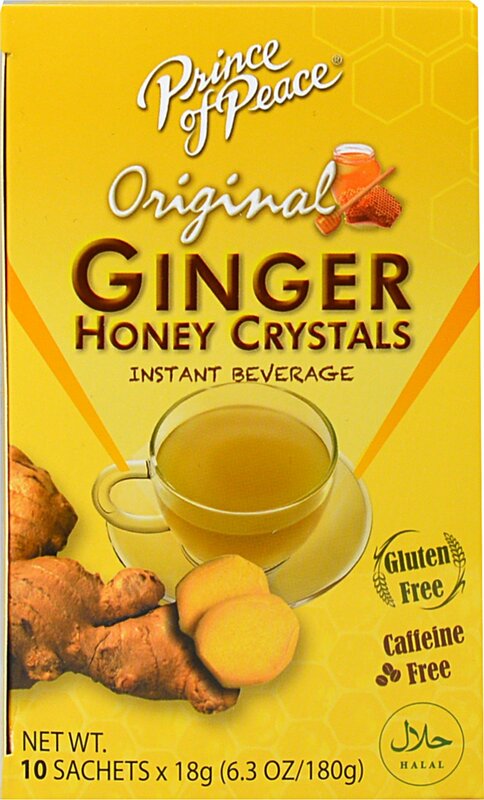 Instant soluble, convenient, and has no artificial additives. 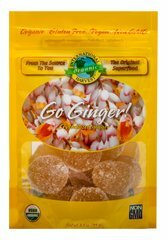 You'll love this sweet and spicy flavor!